Discontinued - use 5-watt version instead. 2-watt resistor, 27 ohms. 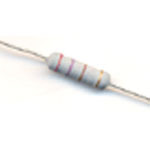 Lamp matrix power resistor for Williams L3-L7 driver boards. 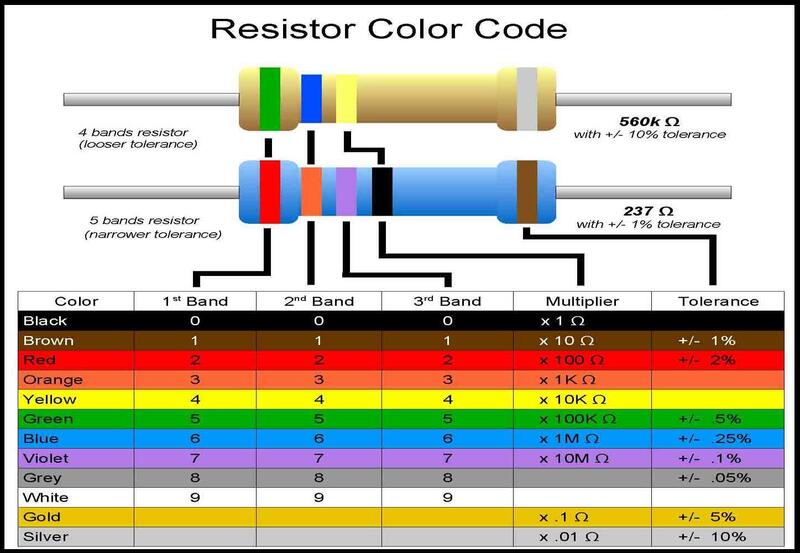 Metal-film resistor. 8 used per driver board. Image is sample only- actual part may vary. Electronic parts not eligible for return- all sales final.